We provide general contracting services to homeowners in Arlington, Alexandria, Fairfax, Falls Church, McLean, and Great Falls Virginia as well as surrounding areas in Northern Virginia. An award-winning general contractor for an entire generation, Merrill Contracting & Remodeling provides home remodeling and general contracting services to homeowners throughout Northern Virginia. Our service area is primarily Arlington, Alexandria, Falls Church, McLean, Great Falls, and the surrounding areas. 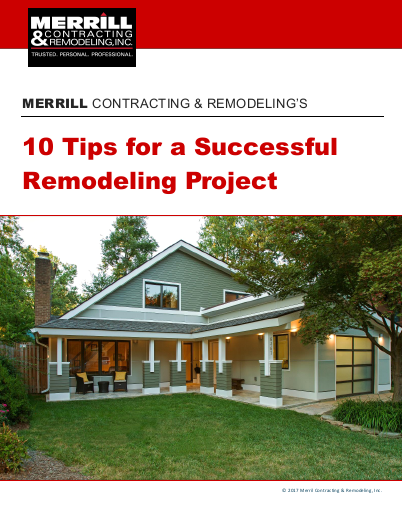 Although Merrill has won top remodeling industry awards for design and “transformative remodeling,” our clients appreciate the way we use our quiet professionalism, personal service, trustworthy people, design, remodeling and general contracting experience to make the difference for their own unique home remodeling projects. 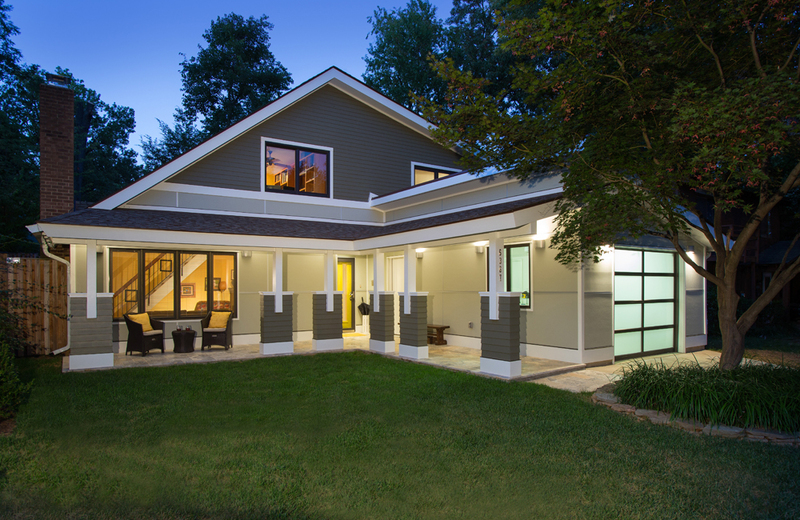 We’re proud to serve as your remodeling and general contractor from concept through completion. We work with an AIA architect to offer you and your home remodeling project the best design possible and that all important “WOW” factor. Plus our thoughtful design and solid construction provides great functionality and livability for many years to come. By combining these full-service design build capabilities with our proven general contractor and construction expertise, we provide you an on-time, on-budget guarantee and one of the very best limited warranties of any remodeling general contractor in Northern Virginia. Schedule a Free Project Consultation Today !